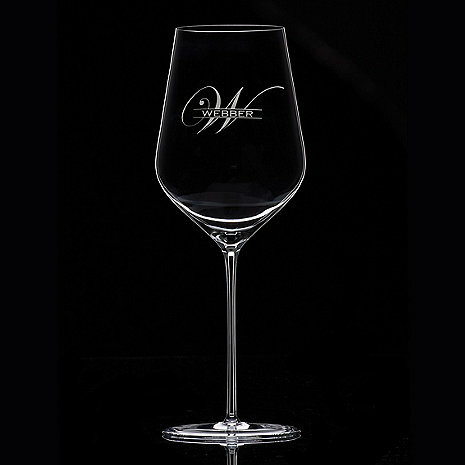 The stemware are beautiful and of great quality. I sent a few as gifts and they were shipped directly to their homes. It was disappointing that they come in a plain white box with no instructions for care ( are they dishwasher safe) or the warranty! The choice I made and then the quality of your product, made an exceptional gift. Guests are already asking where I found the product and commenting on its appeal. Delivered when promised, well done engravings. Recipients were quite pleased. These glasses are elegant and delicate. My chilled Chardonnay seems to taste better, and the glasses simply enhance the whole wine tasting experience.